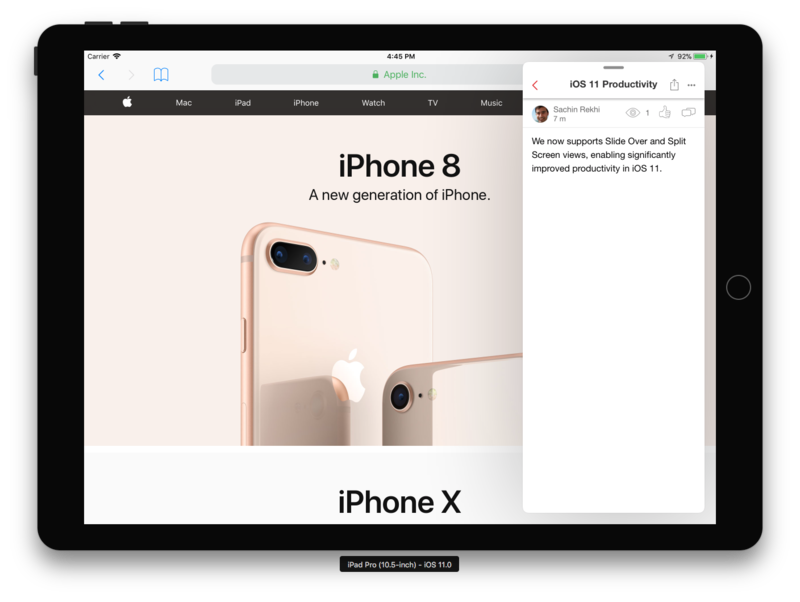 We now allow you to take full advantage of productivity enhancements in iOS 11 with Slide Over and Split View support, enabling you to have Notejoy open side-by-side with any other app you may be using. We also fixed a bug that caused checklists to not persist checked on mobile. To get the latest build, open the TestFlight app on your iOS device and press Update next to Notejoy.